How does LAWCLERK integrate with Clio? LAWCLERK spent thousands of development hours building its robust integration with Clio! 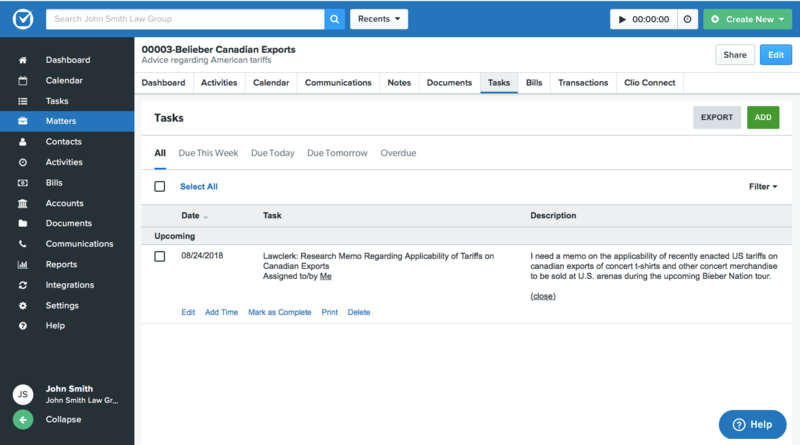 Attorneys using Clio for their practice management will benefit from the ease of features that can be linked between their LAWCLERK and Clio accounts. The integration allows attorneys to streamline functions like calendaring, tasks, documents, billing and more. Connecting your LAWCLERK and Clio accounts takes just a few clicks. 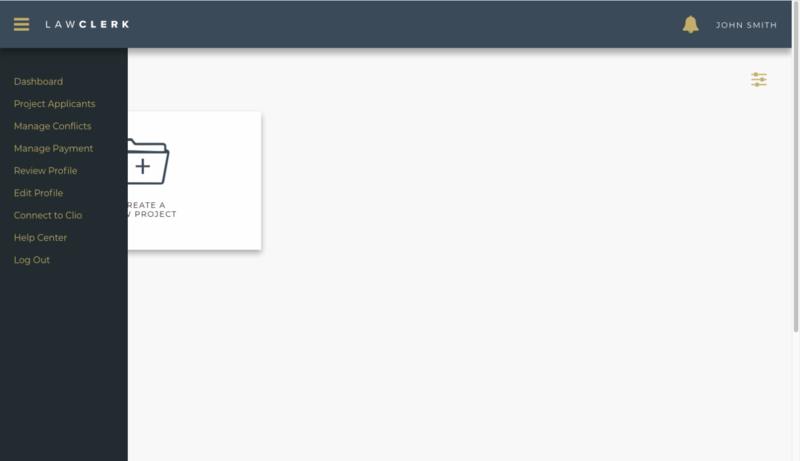 Log in to your LAWCLERK account and click on the menu bar in the upper left-hand corner of your LAWCLERK dashboard and select “Connect to Clio” to start the process. This 38 second video shows just how easy it is to integrate your LAWCLERK and Clio accounts. Once you’ve set up the integration, you’ll be able to post a new project to the LAWCLERK marketplace and sync it to a Clio Matter. Syncing a LAWCLERK project to a Clio Matter will enable you to streamline deadlines, tasks, documents and billing. You will select the Clio Matter in step two of posting a new project. This video gives you step by step instructions on how to post a project that syncs with Clio. 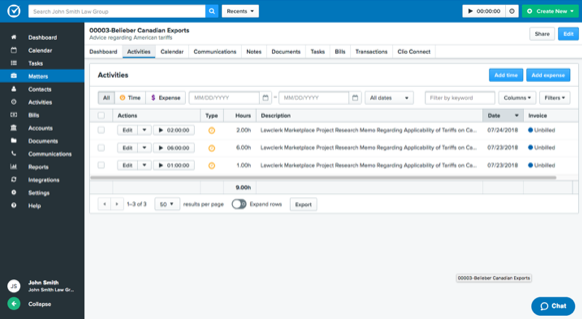 Once the project is posted, all project deadlines set in LAWCLERK are automatically synched to the associated Clio Matter to help make sure no deadlines are missed! Check out the various ways to access and view your LAWCLERK project deadlines in Clio via this video tutorial. 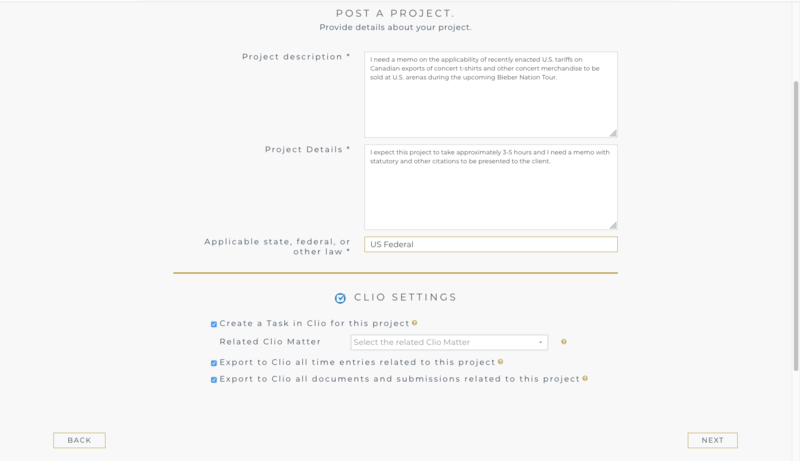 After you’ve posted a new project on LAWCLERK, the project is automatically created as a Task in the associated Clio Matter. 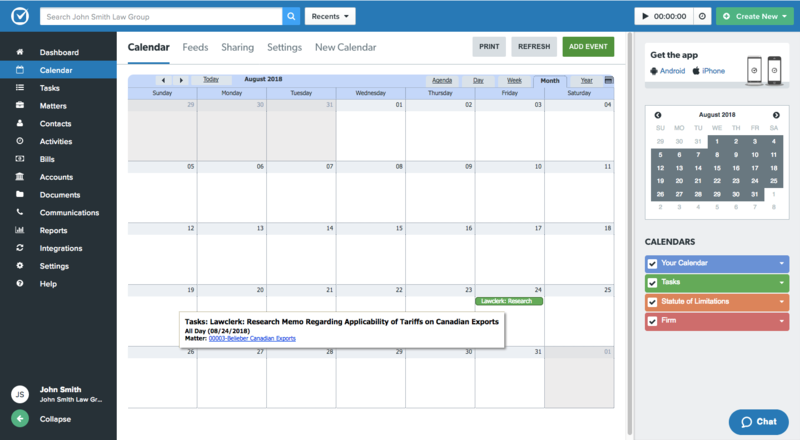 Here’s a guide how to access and view the Task in Clio. If your project involves many documents, this integration is going to save you a ton of time. 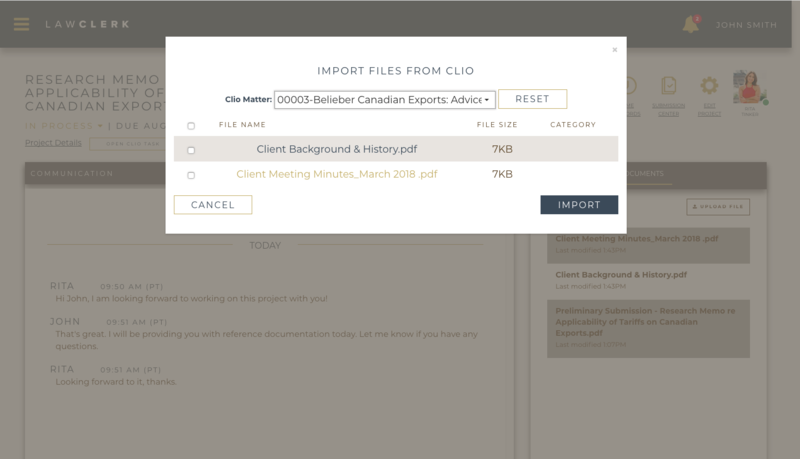 You can now import documents directly to the LAWCLERK documents library from your Clio Documents file to provide the Lawclerk with the information they need to complete the project. Here is a quick video tutorial. 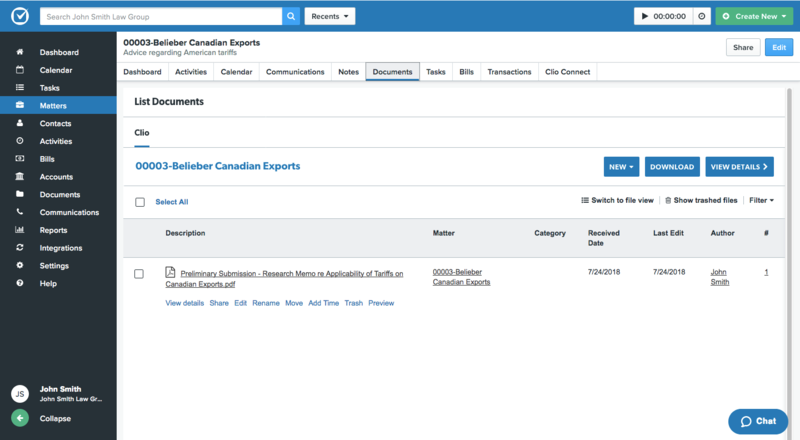 Once work is completed on a LAWCLERK project, the Lawclerk uploads their preliminary or final document submissions to the LAWCLERK document library and those document files can be exported to the Documents files in the associated Clio Matter. Click here to watch our video. Perhaps the coolest feature of the integration is that it allows the Lawclerk to enter their time spent working on a project directly in the LAWCLERK dashboard. These time entries are then automatically synced to your Clio Matter for billing purposes! Check out this video to see how to view your Lawclerk's time records at any time using the integration. Have questions or need help getting started with the Clio integration? The LAWCLERK Care Team is here to help. You can reach us at support@lawclerk.legal or 888-479-5738.